Millions of people search for products and services on their mobile devices, whether it is a smartphone or tablet. Therefore, having a website or app that is created with Responsive Web Designing (RWD) is the first step toward successful Internet Marketing. Make the site smartphone-friendly –A RWD site is easy to navigate even with a small touchscreen of a smartphone or tablet. The text, images, tables, and videos adjust to the screen size automatically. If the pictures don’t load properly, the aesthetic value of your site is lost and the web user may lose interest and move on to another link. With RWD the product list and tech details can be read quickly because site navigation is smooth. Use appropriate keywords in the title and description of your app. So when web users are searching for interesting and useful apps, with these tips you can be assured that the app will be found, downloaded and used by a maximum number of people. Once your RWD website and app are in place, it is time to focus on making them more prominent on the Internet. When your company’s profile, product details and services are noticed more frequently, potential customers are sure to get curious. Millions of people are logged on to social networking sites at any given time so the best place to make your presence visible is on these sites. In fact, nowadays social networking is itself an online marketing tool. Create backlinks from your Facebook, LinkedIn, Foursquare and/or Twitter profiles to your RWD website. A web searcher looking for the product you are selling will find you through these links more often than via search engines. Regular tweeting is another Internet Marketing method that works well. Since most people log on to these sites on their phones, naturally having a mobile app capability for your website comes in useful. Otherwise the backlinks for the networking site will not work efficiently and you could lose a customer. They can participate in contests and brand-loyalty programs, etc. While marketing your business on social media sites you must be regular, provide good content, be consistent with the image of your organization and be very proactive. Constant updates will always keep your organization in the limelight as against your competitors. All these activities are free of cost but have the capacity of generating a large volume of online sales. So the returns on investment (ROI) are definitely very high. For a mobile app to act as a useful marketing platform, it must have content that gives comprehensive information. 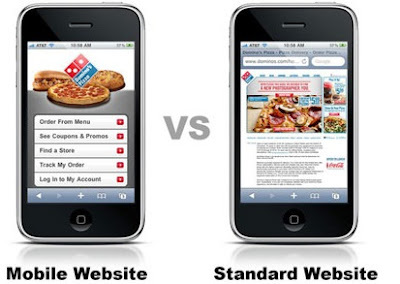 It must also have the impact to persuade a web user to navigate to your website and transact an online purchase. Here, feedback from existing customers will come in very useful. You can tweet about your products and invite cross-comments. Their views and your replies will bring the product center-stage and generate curiosity. More potential buyers will notice the exchange too. A quick response to queries is also a must because only then will others know you really care about your present and probable buyers. Most social networking sites are already created with RWD in mind, so access to your company profiles on smartphones will not pose a problem. 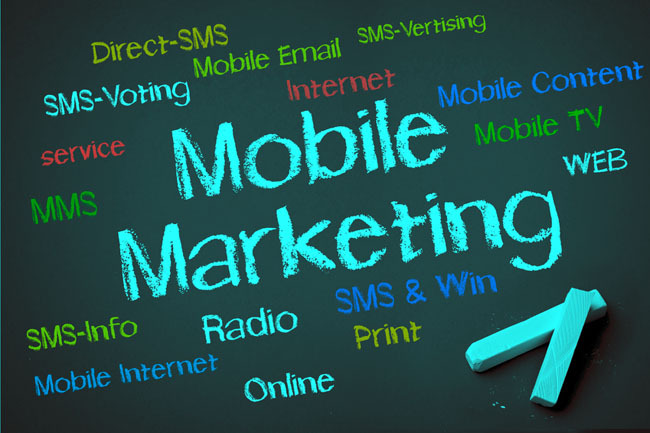 Thus, all Internet Marketing activities with mobile apps work towards enhancing the market share and profits of a business organization. This is a guest post by Roy Fernandez of acquiweb.com, a site that offers savings and current information on the best comcast cable deals and comcast internet providers.